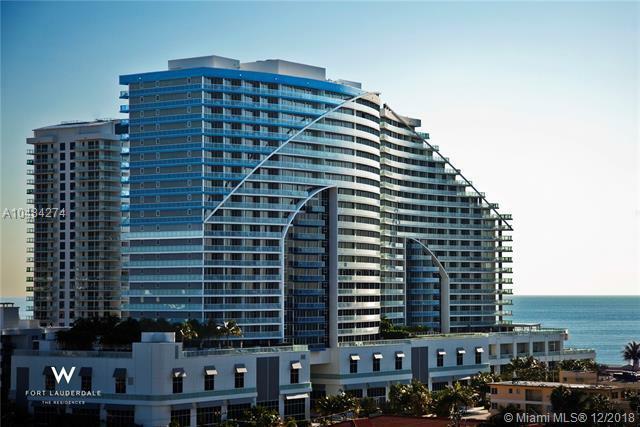 Live and invest in the W Hotel lifestyle. 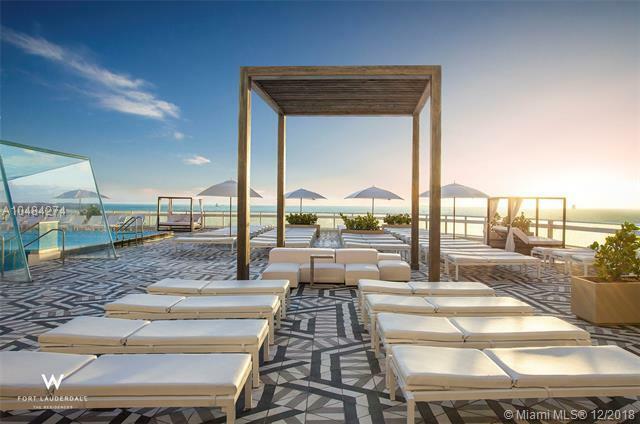 Whether you are looking for a vacation or second home or purely investment property with the best amenities across from Fort Lauderdale Beach's beautiful ocean. 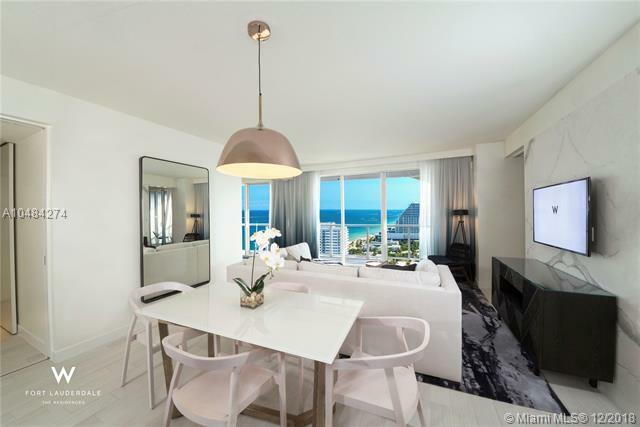 These newly re-designed, and fully furnished ocean front residences have 9' floor-to-ceiling windows, spacious balconies and breathtaking ocean and city views. Residences have washer/dryer, full-sized kitchens, top-of-the-line appliances and can be rented daily with no rental restrictions. 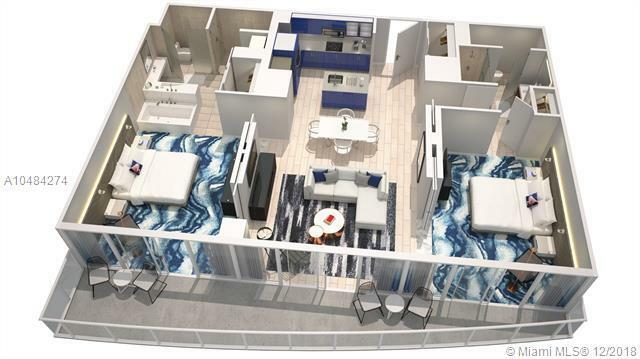 Resort-style amenities include 2 pools, fitness center, amazing dining options: Steak954, Sushi Bar and newly opened El Vez. Walk to restaurants, shops and the best beach! in the North Beach Village neighborhood of Ft. Lauderdale. Ask me about current incentives!